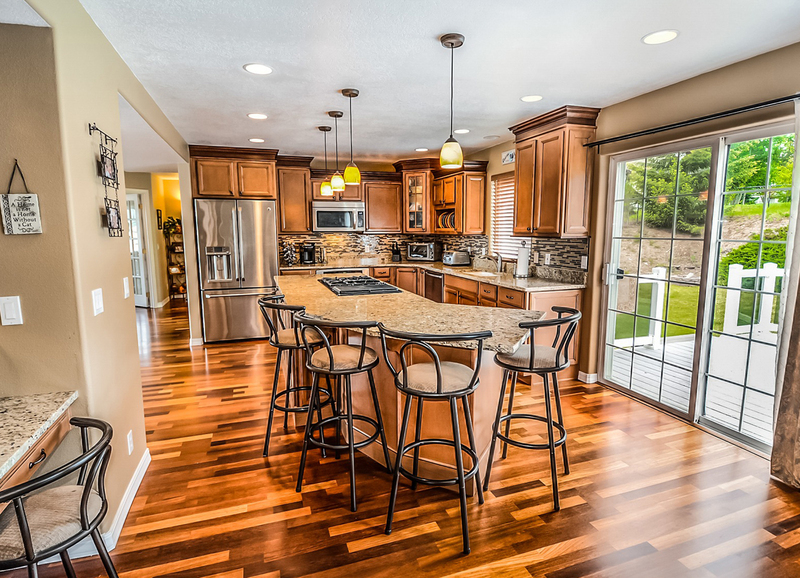 Multi-light pendants have become a standard fixture in many homes. This is because they are stylish and versatile. If used correctly, pendant lights can bring about ambiance and elegance to your home. However, you need to find a multi lighting store with a wide selection of lighting pendants so you can get the right pendants for your home. We will share with you the critical factors that you should consider to achieve the best multi lighting pendants for your home. Pendant lights are luxurious and have unique styles. Before you shop for your lighting pendants, you need to know what you need for your home. This will also depend on your interior design. The pendants that you buy should complement the other components of your interior design. The kind of illumination you require for your home is also a guiding factor when you are looking to buy a pendant. Multi-light pendants will usually have several lights included. Hence you need to know like how many lights you need to be included in your pendants depending on factors such as the size of your rooms, and also the kind of illumination you need to achieve. Where do you want to use the pendants? Pendant lights are versatile so that you will find them at home, in offices, at places of worship, hospitals, restaurants, and any other places. The pendant you choose should be one that complements the area you need to use them. In case you are using multi-light pendants to decorate your home, you need to appreciate the fact that not every pendant will properly accentuate every room in your home. You will need to choose the best pendant design for your living room, dining room, bedroom, kitchen, bathroom, and even corridors and staircases. In short, the place you need to use the pendant should guide you on which pendant light to choose. Which type of pendant do you desire for your home? There are various types of pendants available for your home decoration. They come in a variety of shapes, styles, and colours. They are in a variety of designs ranging from traditional, rustic, classic and contemporary designs. They are also made from different materials such as stone ceramics, alabaster, crystals, wrought iron, and many other materials. Hence you only need to be creative to achieve your unique look. Knowing the different materials that are used to in making the pendant can help you not only to know which pendant to choose for your home decoration but also the price to pay for the pendant. Indeed, all materials are not the same regarding quality, look, feel, as well as durability. Always have your surrounding at the back of your mind when you go shopping for multi-light pendants. You need to only buy lighting pendants that will complement your surroundings. Also, make sure you go for the best style and look that can not only upgrade your home but make it elegant.